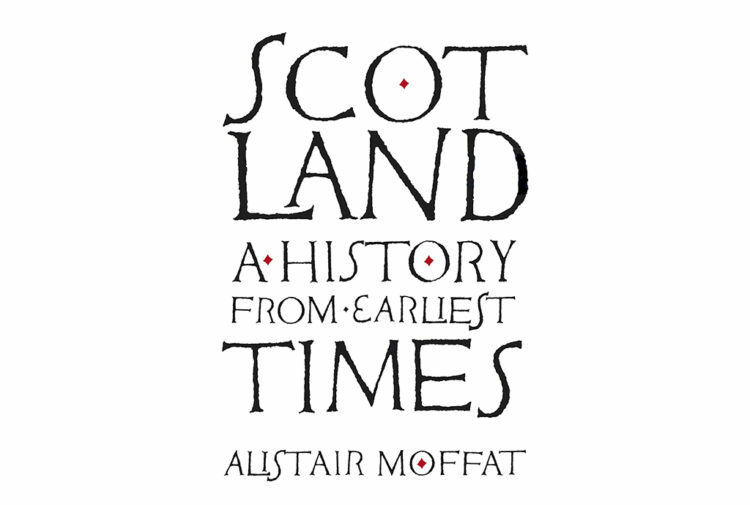 Scottish Field’s April 2019 edition is now available. We turn our monthly focus on the coastline of Scotland, and celebrate all the good things to be found around our shores. Scottish Field editor Richard Bath said: ‘I was born on the coast, and for the past twenty years have lived within a five-minute walk of the seafront. ‘So the idea of theming a whole issue on The Coast was something that raised the spirits in the dark, long months of winter. We know that many of you share our love of the sea, and hope that you like the varied coastal package we’ve assembled. ‘One colleague went skiff racing, getting the inside story on the remarkable growth of this inclusive community pursuit. Another looked at the little-known but profound impact of seascape artist William Daniell. ‘That, though, is just the beginning. We also showcase the work of Hebridean photographer Margaret Faye Shaw, meet an Ardnamurchan lighthouse keeper, share our 20 favourite coastal walks, a Crinan interior, examine the life of Scotland’s orcas, and unveil seafood recipes from some of the country’s top chefs. Our photo essay is a collection of nostalgic island photography by Margaret Fay Shaw, while our monthly profile centres on actor Gerard Butler, who is about to play a lighthouse keeper in his latest film, about the Flannan Lighthouse mystery. We also learn about the life of a modern day lighthouse keeper in Ardnamurchan, and ask questions about the Stonehaven Banksy, and wonder who the mysterious maritime artist is. 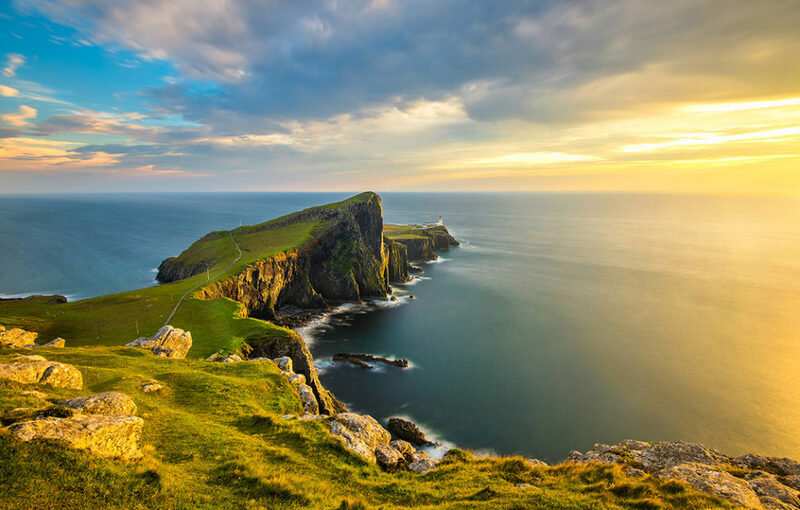 We highlight 20 of Scotland’s most scenic coastal walks, while wildlife writer Cal Flyn is on the trail of Scotland’s orca pods. 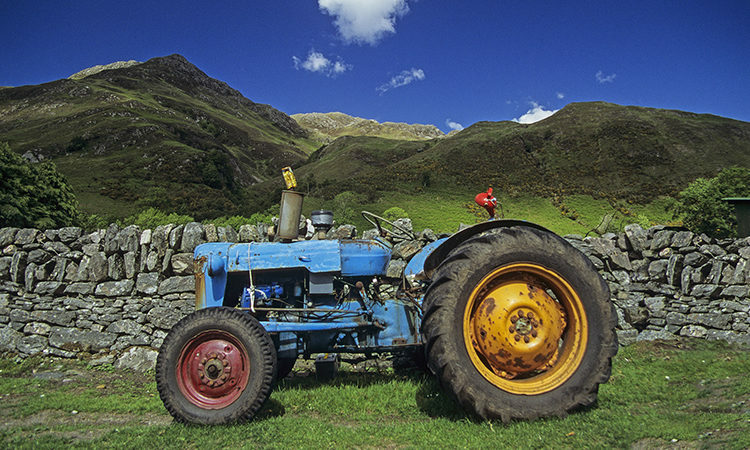 With our regular columnists, there is a long-awaited trip to Nepal moves Alexander McCall Smith, Alan Cochrane welcomes women to men’s clubs with open arms, and Fiona Armstrong finds a fellow tartan wearer in a most unlikely spot. We also focus on interiors and gardens, and all of our usual other features, with the best of food, drink, culture and property. 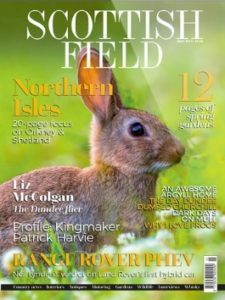 The April issue of Scottish Field is in shops now, priced £4.50. If you can’t find a copy, click HERE to order.